The Financial Reporting Council (FRC) will be scrapped and replaced with a tough new regulator for accountancy firms, the government has announced. Last year, an independent review of the FRC, led by Sir John Kingman, found a number of failures – some of which were linked to high-profile company collapses – and recommended a shake-up to the auditing industry. The replacement watchdog, the Audit, Reporting and Governance Authority (ARGA), will have tough new powers, including the ability to change company accounts without applying to a court. It will also be able to use on a wider range of sanctions in cases of corporate failure and investigate and publish reports on company’s conduct, management and directors. 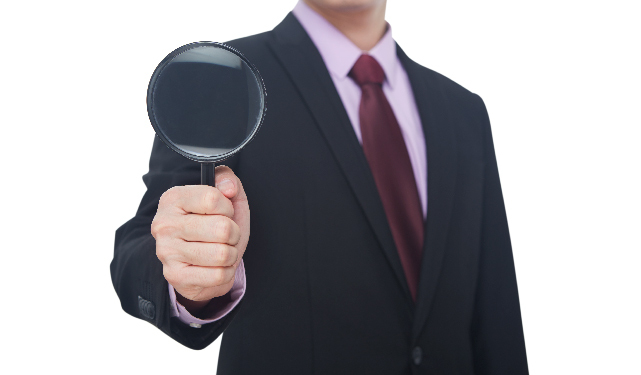 At present, the FRC can only investigate a company director if they are registered with an accounting body. The government also plans to consult on whether it should adopt a tough new framework of internal controls that would require company directors to certify that accounts are true and not misrepresented. This could result in severe penalties like fines or prison sentences for Chief Executives and Finance Directors that misrepresent their accounts. The role of auditors was criticised in 2018 when, overwhelmed by financial problems, construction giant Carillion entered liquidation. KPMG, one of the largest accountancy firms in the UK, was criticised for signing off on Carillion’s figures in March 2017, four months before the firm issued its first profit warning and less than a year before it went bust. PwC, another Big Four accountancy firm, has also been criticised for its role in reviewing the books of the now-defunct department store BHS. Earlier this year, bosses from the biggest accountancy firms were hauled in front of MPs to explain what was going wrong in the auditing process. Umbrella Insolvency’s Licensed Insolvency Practitioner Tom Fox said: “Only companies with more than £10.2m in sales or £5.1m in assets are audited, so most companies won’t be directly affected by the new regulator. For more information about insolvency and business debt, speak to a Corporate Insolvency Practitioner today. Call: 0800 611 8888.